It takes a special touch to restore a Jaguar. At one time Jaguar was known for creating some of the most beautiful looking automobiles that consistently won Le Mans. Our experience and knowledge with these vintage pieces of art can allow the current owner to enjoy the thrill that only a Jaguar provide. 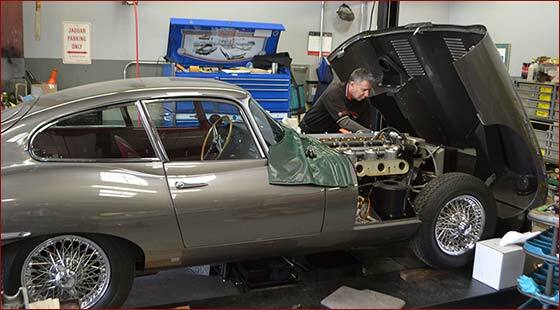 Aventura Motors has one of the finest Jaguar technicians in the country. 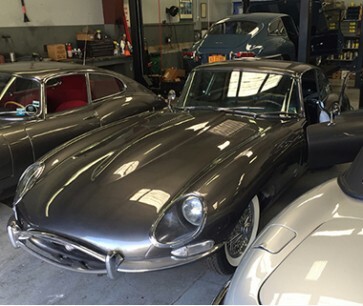 When you’re ready to get your classic Jaguar back on the road, call the restoration experts at Aventura Motors: 631-283-8819. Before we begin any project, we develop a detailed plan outlining exactly what work will be performed, the estimated time to completion and the budget.